In the Fall of 2018, PPE held a series of concerts in Woolworth Music Building’s McAlpin Hall. Our program featured dialogues between various composers, instruments, and musical eras. In the Spring of 2018, PPE held a series of concerts in Woolworth's McAlpin Hall in Princeton, NJ. Our program featured music from all sorts of acts on stage, from musicals to waltzes. In the Fall of 2017, PPE held a series of concerts in Woolworth's McAlpin Hall and the Lewis Arts Complex's Lee Hall in Princeton, NJ. Our program featured music to represent the stages of life beginning with childhood, going through growth, decline, and death, and ending with rebirth. In the Spring of 2017, PPE held a concert in Princeton's Richardson Auditorium following a successful tour around the Washington DC area. Our program featured music from around the world. In the Fall of 2016, PPE held three sold-out concerts in Woolworth's McAlpin Hall in Princeton, NJ. Our program centered on the theme of Triumph and Tragedy. 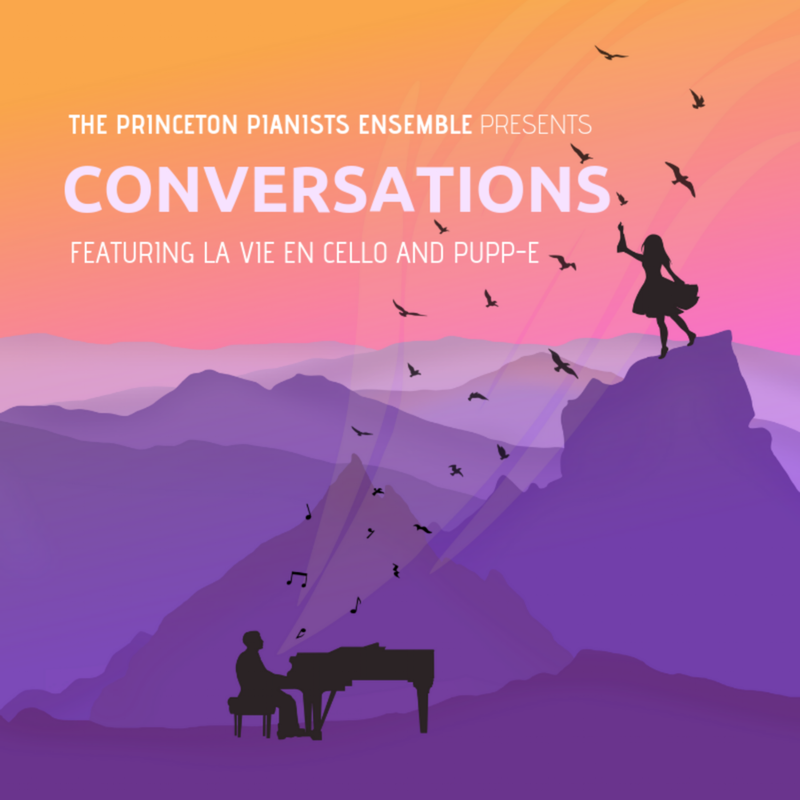 In the Spring of 2016, PPE held a concert in Princeton's Richardson Auditorium as the artists-in-residence. Our program focused on the themes of night and dreams.